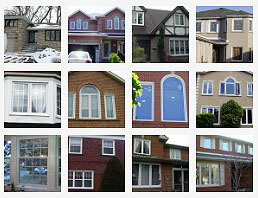 One of the biggest issues with retrofit windows is that they have a tendency to have leakage. It is important to understand some crucial facts to protect yourself from falling into traps that are often used in sales pitches by salesmen to make a quick buck. 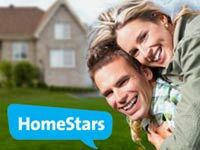 Even though the figures may look more appealing on paper with a lower final cost to you, they could end up costing you a tremendous amount more if the windows are not installed properly or if they are not what your home needs. 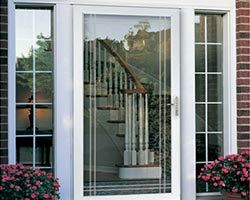 One reason a contractor prefers to install these types of windows as opposed to other types of window replacement is due to their ease of installation. 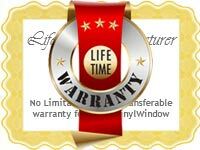 Another perk of installing these windows is that there is no permit required in most cases and that they save time. 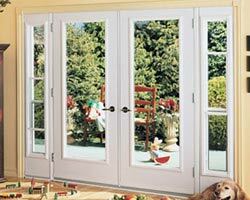 What does retrofit mean? 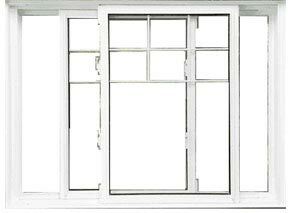 It basically means that the window slips into an existing frame. With this type of install, the issues you are trying to fix may not be addressed. 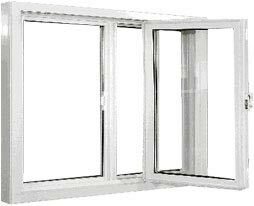 The existing frame is often the origin of the leakage issues that one faces. 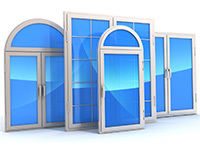 If you simply place a window into an existing frame, those issues are not resolved. 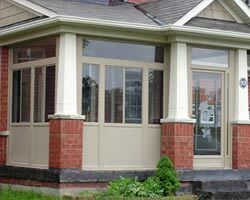 This means that in most cases, it is best to choose an alternative type of window replacement, especially with older homes. 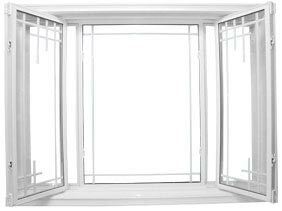 When is a Retrofit Window Okay to Use? 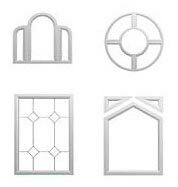 If you are about to install a retrofit window, make sure that the structure is dry and structurally sound. 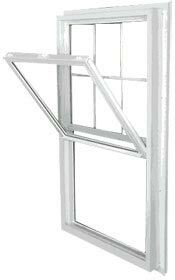 One way to assure this is to install these windows in areas of the home where there is plenty of roof overhang. The reason for this is that it reduces the issues that could arise with water. No matter what preventative measures salesmen assure you are in place to stop leaks, the only real preventative factor is an adequate overhang. 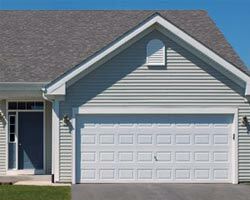 You should also consider the final look of the home prior to settling on your decision. 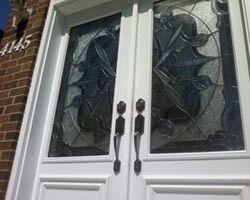 The reason for this is the fact that a retrofit window has a vinyl trim that does not hold paint well. 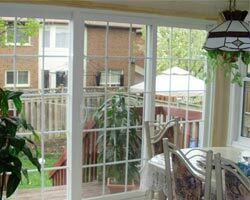 The trim will be a lot more noticeable, which will draw people’s eyes to your new windows. 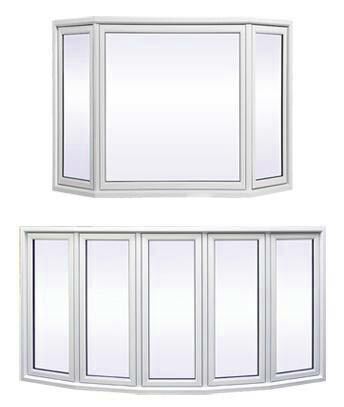 The window will also lose some of its size due to the retro fitting, which will decrease the amount of sunlight entering your home. 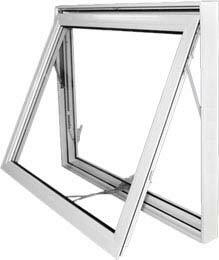 Although retrofit may save some money, it is far better to spend extra cost to assure a satisfactory finished product and install replacement windows. 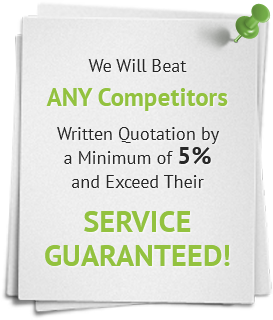 They are far more energy-efficient and will assure you a much more pleasing end result. 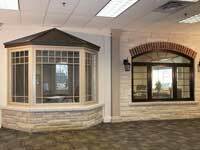 When you are ready to venture into the home improvement area, the folks at Total Home Windows and Doors would be honored to assist you in acquiring both an affordable and satisfactory product for all of your needs.